Taika Waititi is so hot right now! 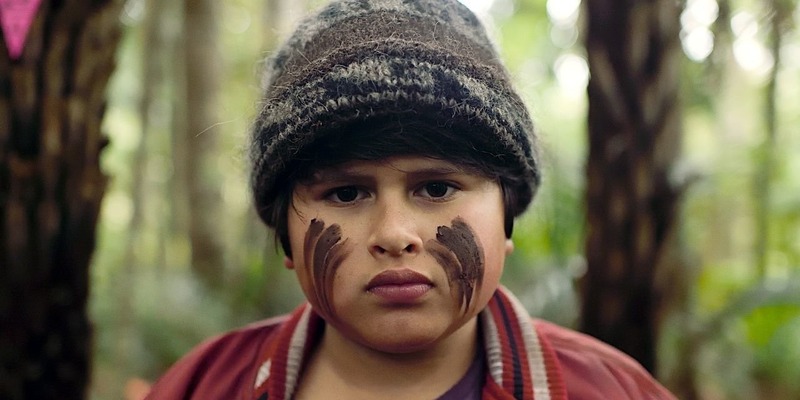 Before we get to see the Kiwi director’s take on the superhero blockbuster genre (he’s hard at work on Thor Ragnarok), he gave us Hunt for the Wilderpeople, and I am so glad that he did. To cut a long story short, it’s fantastic. It’ll probably end up being my favourite movie of the year, and 2016 hasn’t been too shabby (minus a few awful superhero films). Hunt for the Wilderpeople follows the story of a young foster kid called Ricky (Julian Dennison) and his journey from being a rather rebellious city kid, to a full on bush boy. His life turns around when he’s adopted by Bella (Rima Te Wiata) and her husband Hec (Sam Neill), but after Bella’s sudden death (not really a spoiler) Ricky and Hec head for the bush, which results in a nationwide manhunt for the unlikely pair. I didn’t choose the skux life, the skux life chose me. You know that you really like a movie when you want to watch it again immediately once the credits start rolling. That’s exactly what happened when I watched Waititi’s Hunt for the Wilderpeople. It’s got absolutely everything you’d want from a film: humour, wit, sadness, strangeness, action, shots of beautiful scenery… One of the real highlights of this movie is Ricky and Hec’s relationship. Sam Neill and Julian Dennison are perfect together on-screen. Dennison is a revelation in this movie. He basically carries the whole film, along with Neill, and his comedic timing is spot on. 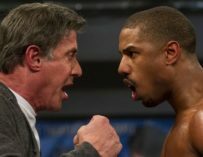 I was sad to hear that he’d be taking a break from acting for a few years after this film, but hopefully he’ll be on our cinema screens sooner rather than later. He’s a real talent and I can’t wait to see what he does next. Me and this fat kid. We ran, we ate and read books. And it was the best. 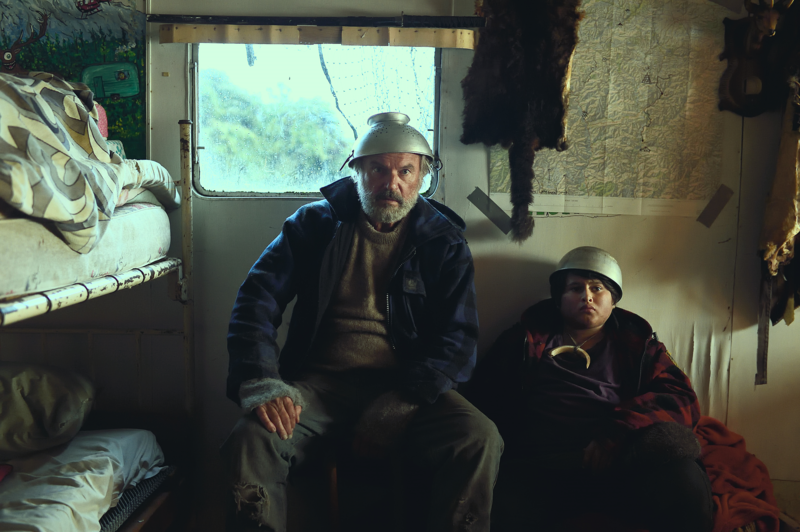 You can’t talk about Hunt for the Wilderpeople without mentioning Sam Neill. 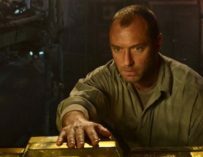 We’re all familiar with his work in films such as Jurassic Park, The Hunt for Red October, Event Horizon and more recently Peaky Blinders, however, we’ve never seen him do something like this before. He’s so much more than just your usual grumpy old man. Despite quickly becoming a widower, he becomes a father figure for Ricky and they develop a truly touching relationship. Waititi’s already proved with his previous work that he knows how to do comedy. 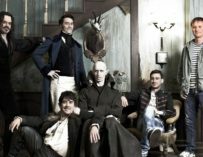 What We Do in the Shadows, Boy and Eagle vs Shark were all very funny, as were the episodes of Flight of the Conchords he directed. Yet Hunt for the Wilderpeople is a step above the rest since it’s more sincere than anything else he’s done before, all whilst keeping that familiar sense of humour. 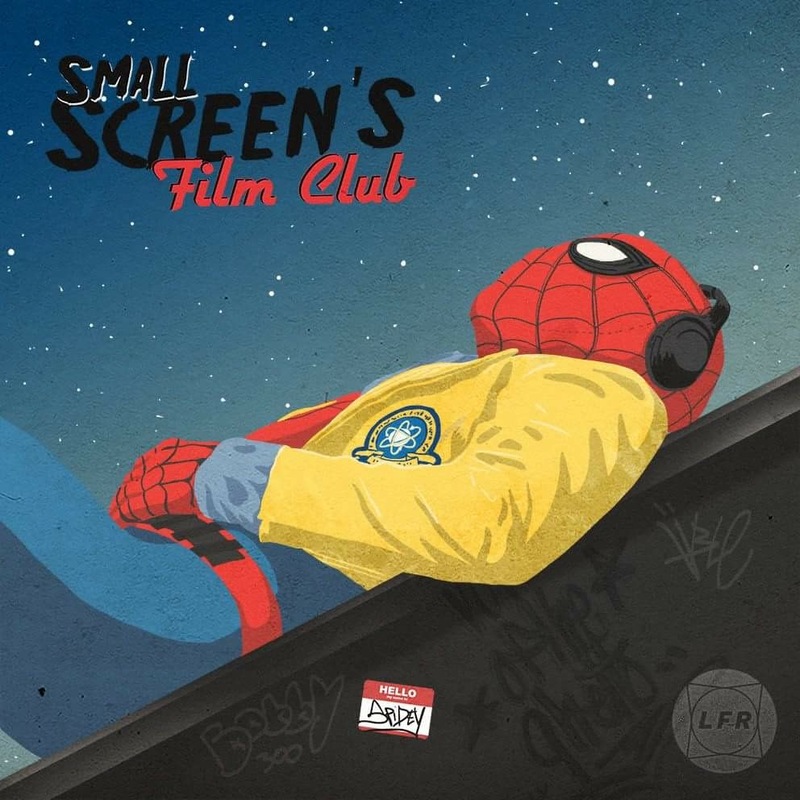 Over the years, Waititi has managed to perfect his tone and his visual style, and it’s all culminated in this movie, which is witty, charming, funny, heartfelt, sad, sweet and memorable.